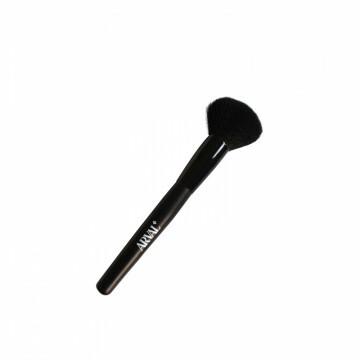 Synthetic fibre brush with flat tip, for precise application of fluid or cream concealer. 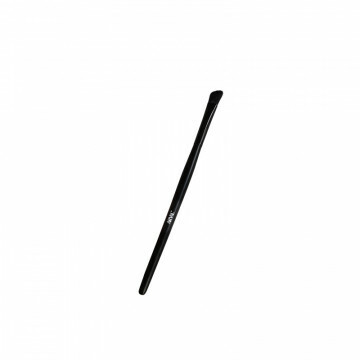 It make easy the application of the product in the corner of the eye, and it is excellent for c.. 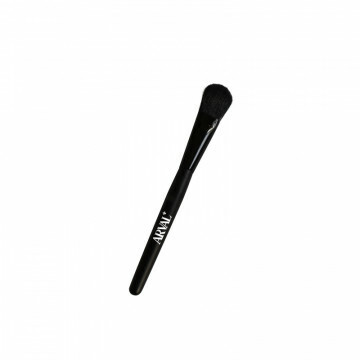 Synthetic fibre brush with flat tip, ideal for evenly blending fluid and cream foundation. It allows easy and rapid application, avoiding unsightly lines. The synthetic fibre reduces th..
Brush in soft, flexible synthetic bristles, perfect for the application of face powders and mat and luminous bronzers. The large and rounded surface makes this brush the perfect tool fo..